The Gorgeous Mr. Zane is a disturbing yet compelling work about the deep love between a woman and her bank account. There are two essential elements that govern every person’s life: romance and finance. The Gorgeous Mr. Zane is a short story told from the perspective of a woman in the years before Brexit. The story effortlessly combines the “pink” and “green” elements of the main character’s life, showing how money and love inflect one another. The main character of the story, an unnamed woman in modern England, seems to derive more pleasure from material security than her lovers. Although she begins with Mr. Zane, her sexual adventures with him are brief, described in schoolgirl language. These are not the raptures of a woman at the height of her powers. In fact, she seems infantile, simple, and middle class: she shares few details of her illicit affair with Mr. Zane but lavishes description on her grocery list, the cost of meat, how many pounds are given to charity, and the contents of her tin cupboard. Her weight gain and loss is meticulously documented as well. The book is very short—less than fifty pages—and rips through a few years. It is 2013, then 2014, then 2015. Although the narrator gives a brief nod to current events and her own mortality, Mr. Zane has a strange sense of timelessness. This could easily be Thatcher’s England, based on the penny-pinching, middle class fixation on economy, upholstery, and niceties. A trip to the spa, paid for by her lover, gets special attention. This begs the question: if Mr. Zane is an account-taking of a life eked out through sexual attachment, why is womanhood such a desirable career? This book perfectly captures a mood, time, place, and character, but what’s missing is a moment of introspection. Is the narrator truly happy? Is this the best use of her life? Without a foil for her choices or any outside conflict, it’s difficult to say. 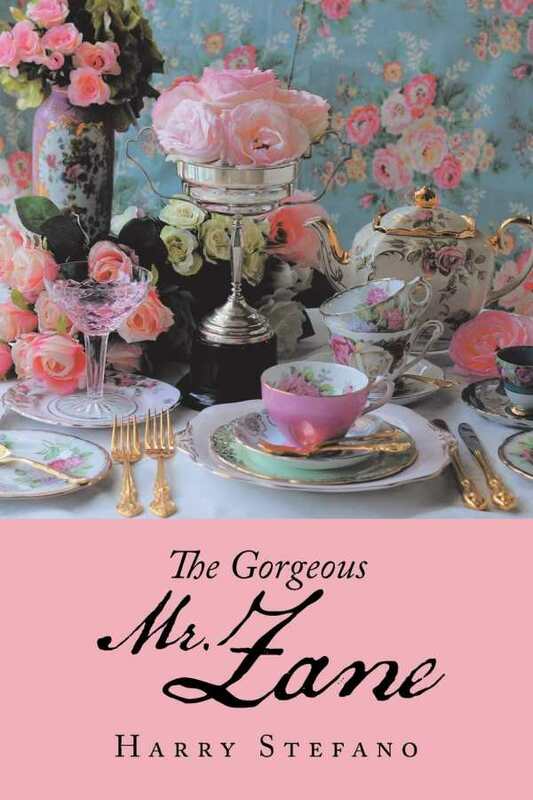 Harry Stefano’s The Gorgeous Mr. Zane has written a disturbing yet compelling work about the deep love between a woman and her bank account—and the lengths she’ll go to secure her own comfort.